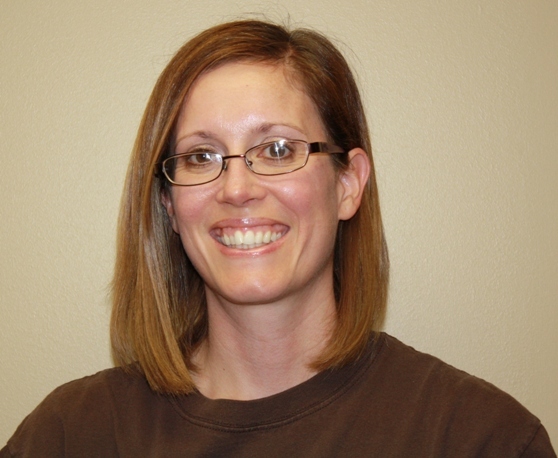 HAYS, Kan. (October 22, 2015) Jill Billinger, Physical Therapist at HaysMed, recently earned a clinical specialization in orthopaedic physical therapy from the American Board of Physical Therapy Specialists (ABPTS). According to the ABPTS there are 11 sports certified clinical specialists and 43 orthopedic certified clinical specialists in Kansas. Billinger is the only Physical Therapist in the State of Kansas to be Board Certified in these two specialties. In addition to the orthopaedic designation she is also board certified in sports. Specialization is the process by which a physical therapist builds on a broad base of professional education and practice to develop a greater depth of knowledge and skills related to a particular area of practice. Clinical specialization in physical therapy responds to a specific area of patient need and requires knowledge, skill, and experience exceeding that of the physical therapist at entry to the profession and unique to the specialized area of practice. Billinger works in the outpatient rehabilitation department at HaysMed and has been an Associate of HaysMed since 2002.